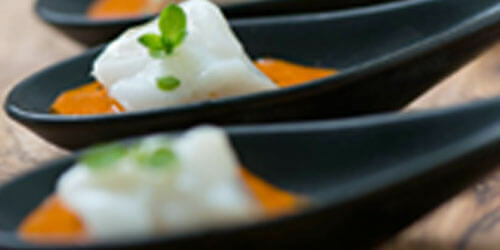 We cater for all tastes and for meals for all types of occasions. Whether you are after a Caterer to serve your guests a delicious breakfast, a quick lunch Catering, a formal meal or even Fingerfood Catering for an informal event, we can help. You may be hosting an event for your employees, planning a surprise party for a loved one or hosting a BBQ for friends and family. 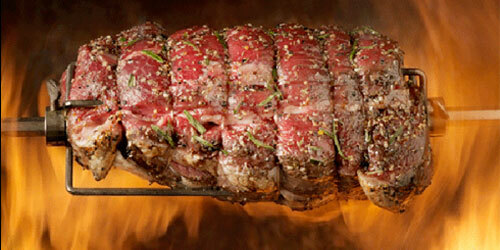 No matter what kind of event you want to host, any event can benefit from delicious spit roasts in Melbourne. Choose Victorian Golden Roast as your catering resource. By doing so, you’ll be ordering food from experienced chefs. In our kitchen, we take pride in preparing meals that offer quality food at a competitive price. 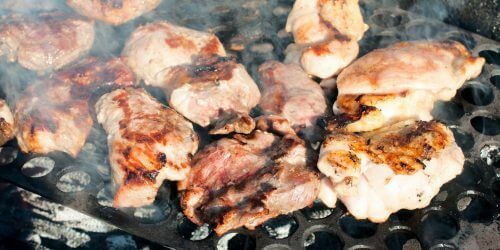 Unlike some other companies, we only use fresh products (no tinned salad items) and the best export quality meats (you won’t find Mutton on our menu!). Our fully licensed business has regularly inspected facilities certified by the food health and safety department. What’s more, all of our suppliers are similarly licensed and registered.